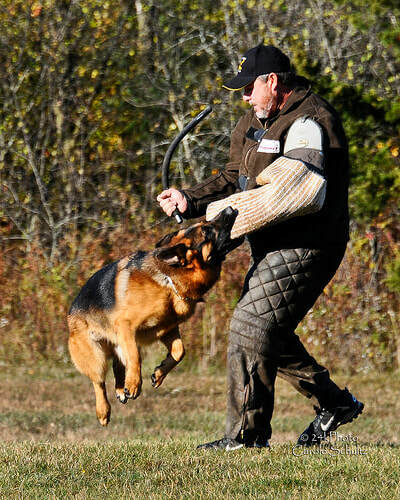 Welcome to Von Aries German Shepherds, We are German shepherd Breeder located in Milton, Ontario, Canada.​​ We offering pure bred CKC registered German shepherd puppies for sale from highest quality German shepherd pedigrees. At Von Aries we offer stud service, If your looking to add a Proven Bloodlines like ours into to your breeding program please be advised that ​we only provide stud service to approved females ONLY. Our newest Super Star Tacco vom Napte-Emmer-Eck Went 4th in the world at the 2016 World Championship in Germany. We have Safely shipped German Shepherd Puppies and dogs Worldwide !